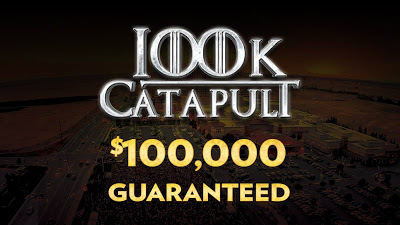 Registration has closed on the final @AnteUpMagazine Worlds Kickoff Event starting flight. 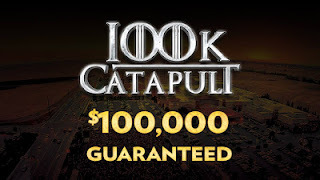 The $160 Catapult has drawn well more than 1,550 entries and players who have recently registered are awaiting their seat. We'll have final numbers once all alternates have been seated, but all buy-ins are finished for the tournament.